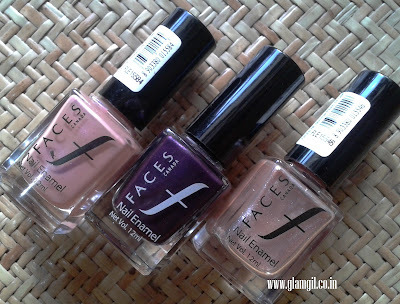 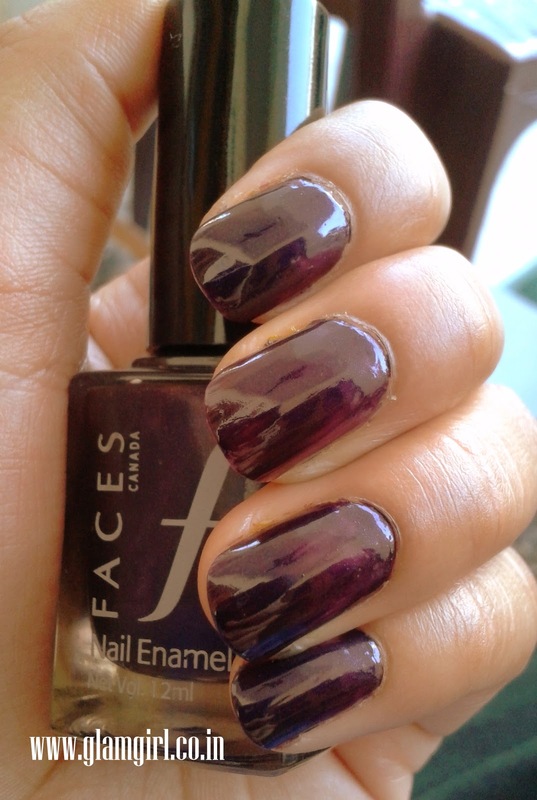 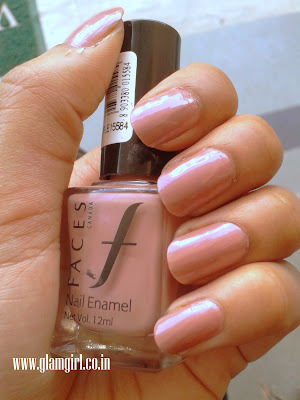 Today’s attraction is 3 nail colors from Faces. 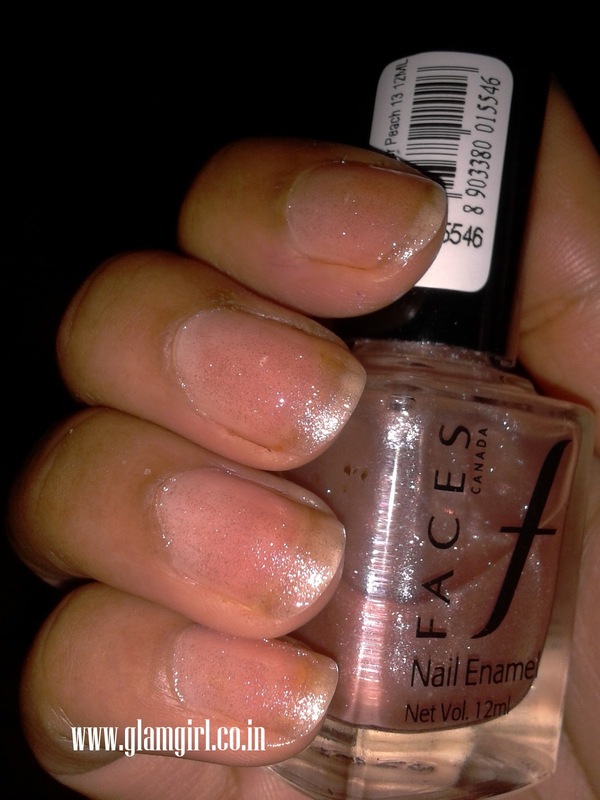 Peach Shimmer 13: No matter how many coats you wear, it will still be a sheer nail color, but I love it. 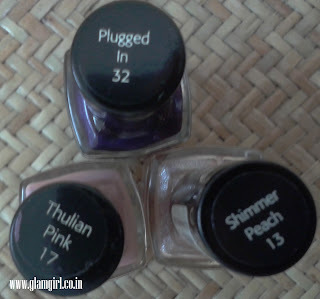 Will you buy anyone from these shades…?